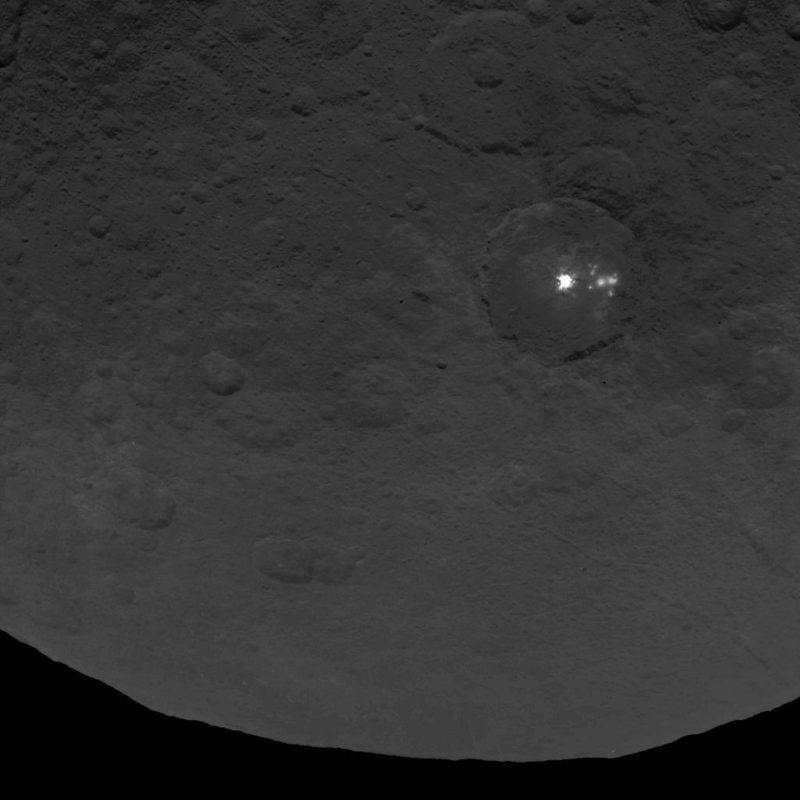 NASA’s Dawn spacecraft is using its ion propulsion system to descend to its third mapping orbit at Ceres, and all systems are operating well. The spiral maneuvering over the next five weeks will take the spacecraft to an altitude of about 900 miles (less than 1,500 kilometers) above the dwarf planet. 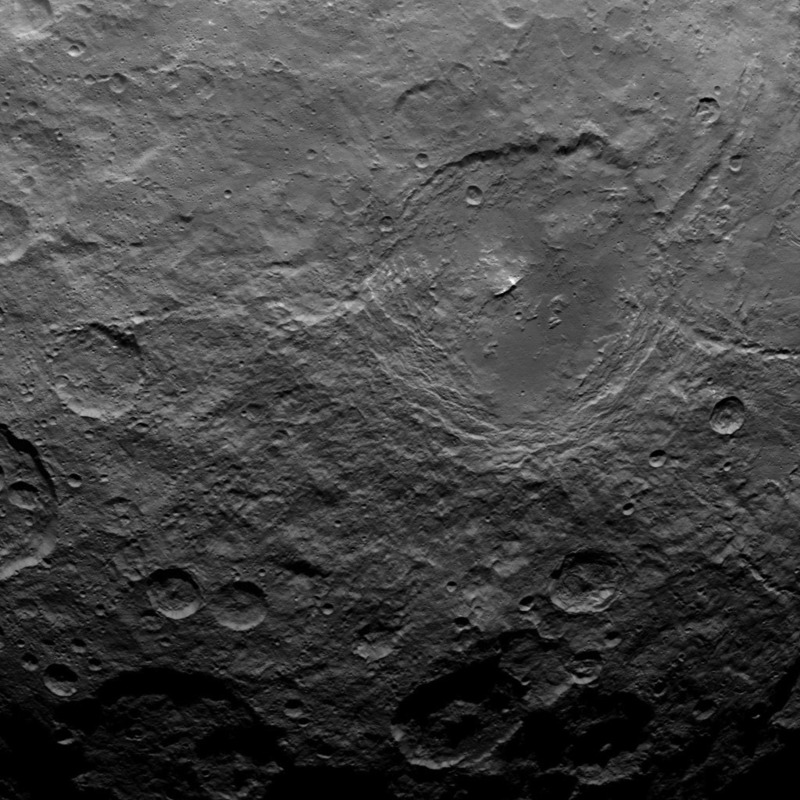 Dawn survey orbit 29, July 17, 2015 (Larger image).